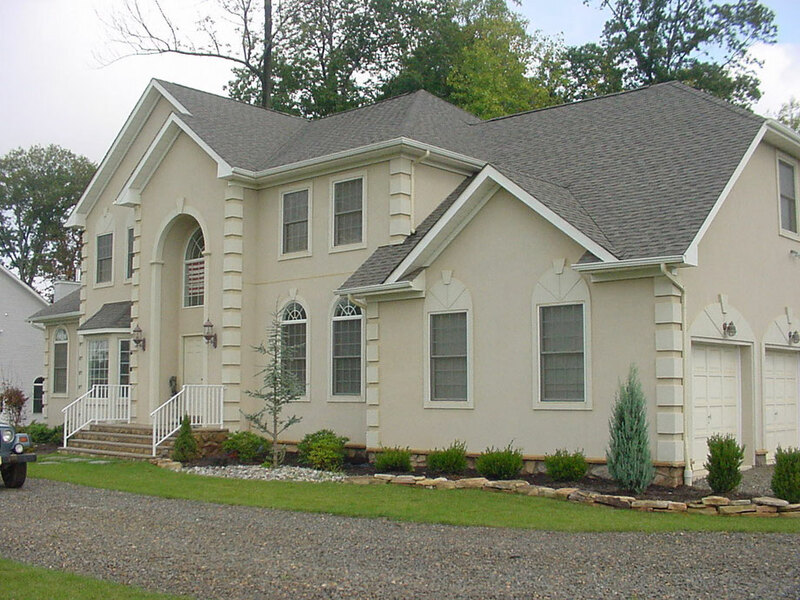 Turn your old walls in shining walls like new. 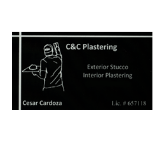 Contact CandC Plastering for any plastering needs. 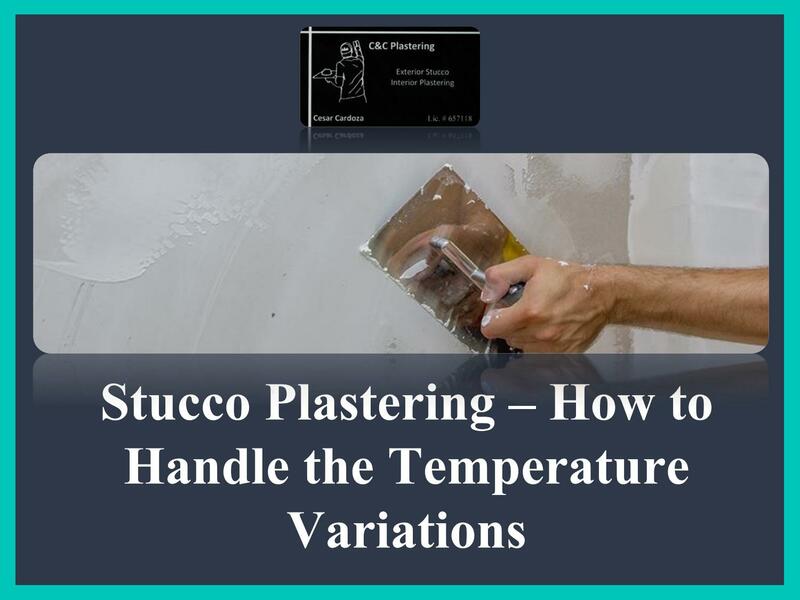 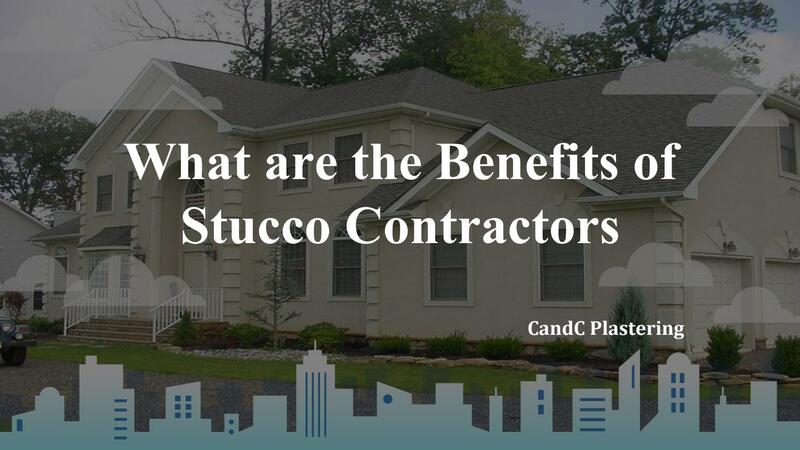 Get the #Stucco #Repair Services at Affordable Prices in #SanJose. 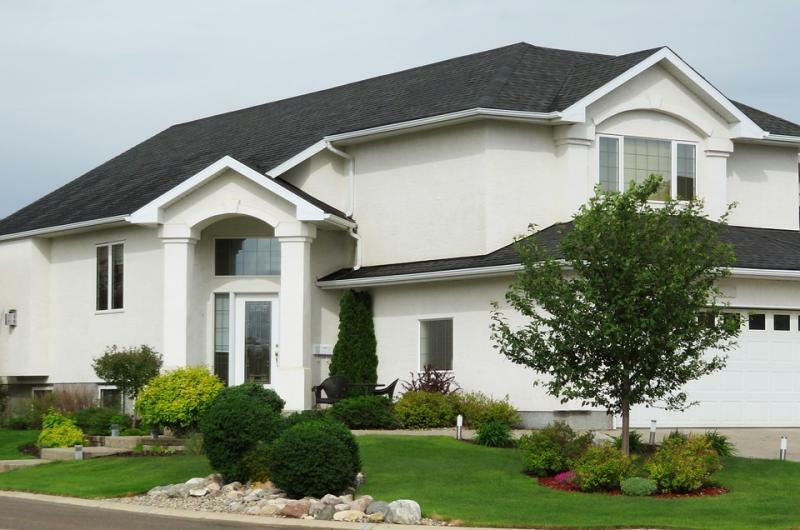 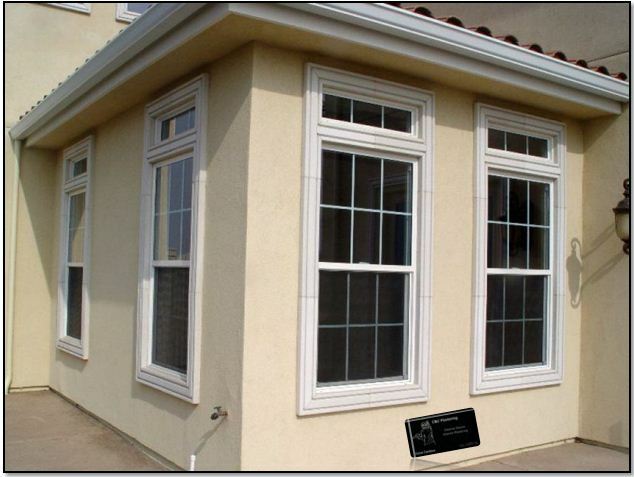 Make your #home attractive by #Stucco #Foam Trim in #SanJose, CA.